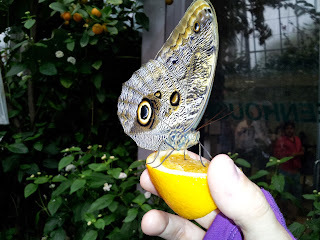 There's something about holding a piece of fruit in your hand as a butterfly sips its juice, still, quiet, peaceful. 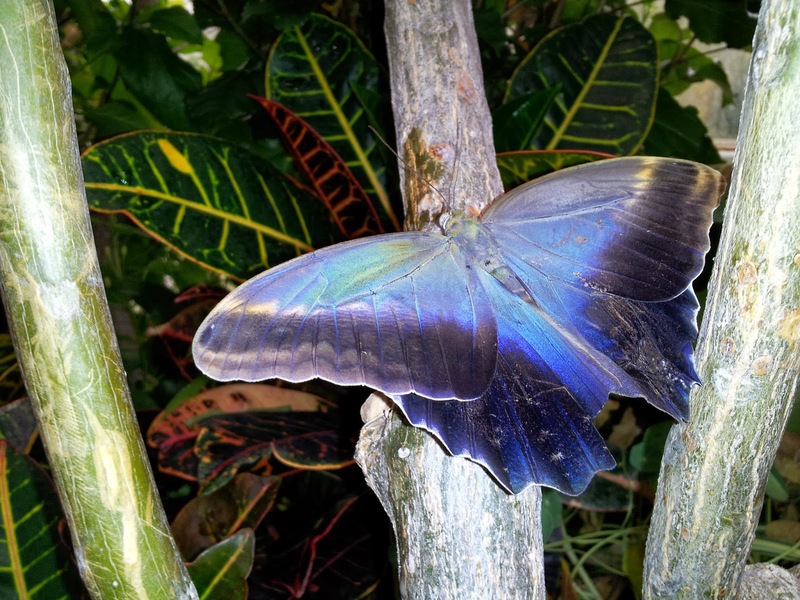 It's a moment in which you can truly appreciate the stunning beauty of nature. 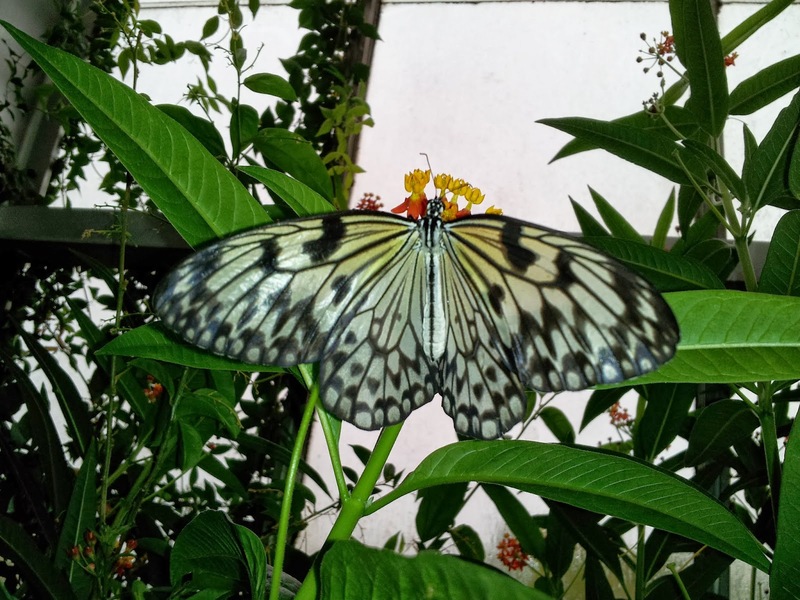 If you've never been to Carleton University's biology building to experience the Annual Biology Butterfly Show, then you've really been missing out. Now, let's be honest: Your visit will likely include queuing for a couple of hours: Generally, there's a lineup outside to get into the building, and then there's a slow moving lineup through the greenhouse to view all of the gorgeous creatures: moths, butterflies, beetles. The space is cramped, humid and packed with creatures. And no, they're not in cages or behind glass. They're everywhere, all around you! And even on pieces of citrus that pass hand to hand all day long. 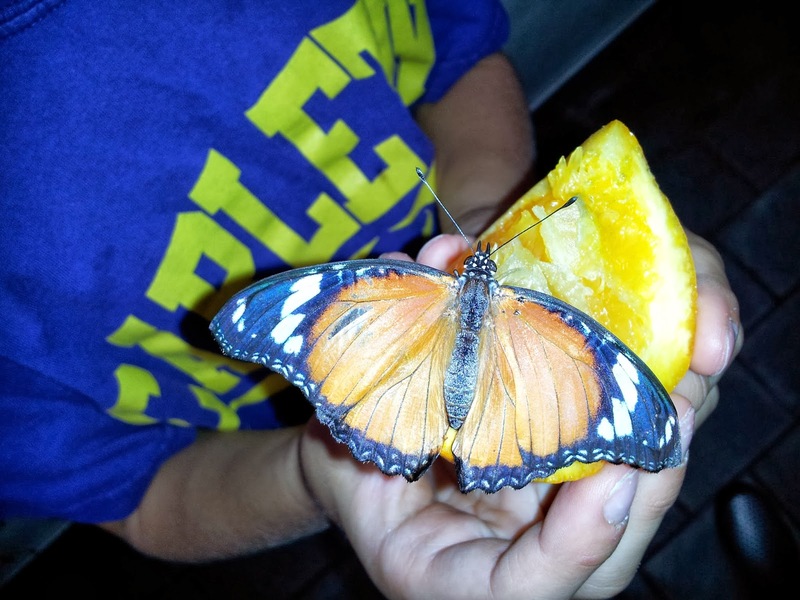 The show runs October 5-14, 9am-4pm. Admission is free, donations are welcome. And worth it. See the site for full details.